Actor Dhanush will set aside 200 days to complete his two-part Tamil gangster drama "Vada Chennai", which will go on the floors next year with National Award-winning filmmaker Vetrimaaran. "Dhanush has committed over 200 days to shoot both the parts of 'Vada Chennai'. The project will go to sets in January next year. Vetrimaaran requires over 7 months to complete the films," a source from the film's unit told. "Vada Chennai" will be produced by Dhanush under his home banner Wunderbar Films. This is his third collaboration with Vetrimaaran after "Aadukalam" and "Pollathavan". 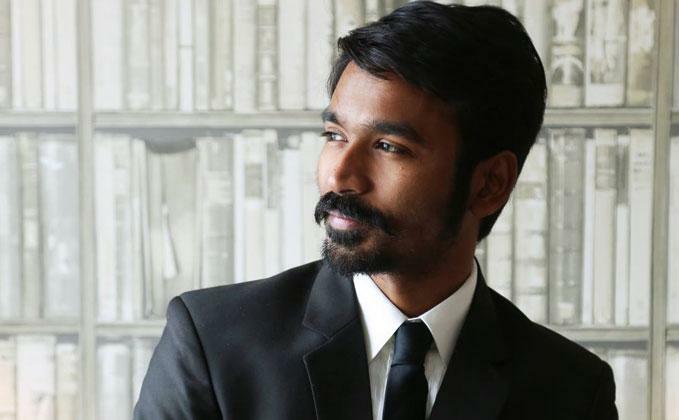 Currently shooting for "VIP 2", Dhanush will team up for a yet-untitled Tamil project with R.S Durai Senthil Kumar. For the first time in his career, Dhanush will be essaying dual roles in this film.